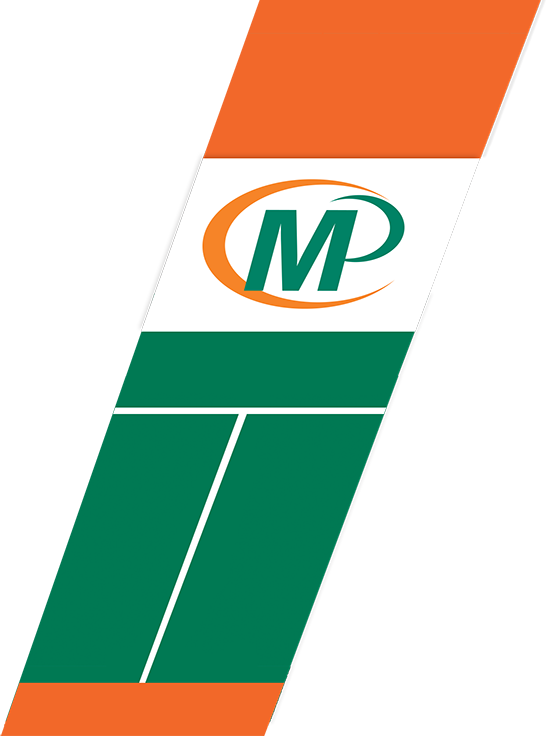 Minuteman Press Markham is a family owned print shop that has been in operation for over 30 years. Servicing Markham and the Greater Toronto Area, we offer a full range of offset and digital printing services. Call or message us today and our friendly and knowledgeable staff will help you with all your printing needs. Professionally bound booklets. 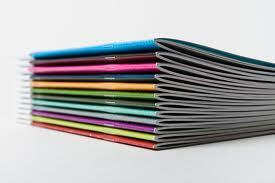 We can make your books in any size with a wide variety of binding options to choose from.